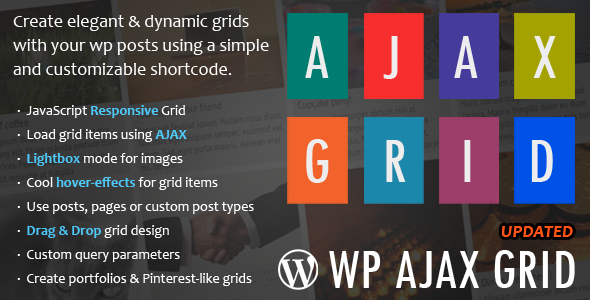 “WP Ajax Grid” is a WordPress Plugin which allows you to create dynamic grids of wordpress posts loaded with AJAX technology using a simple shortcode controlled by several parameters. 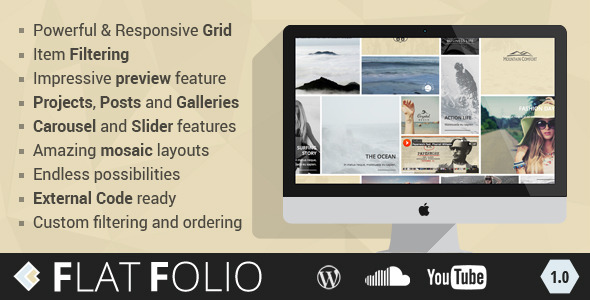 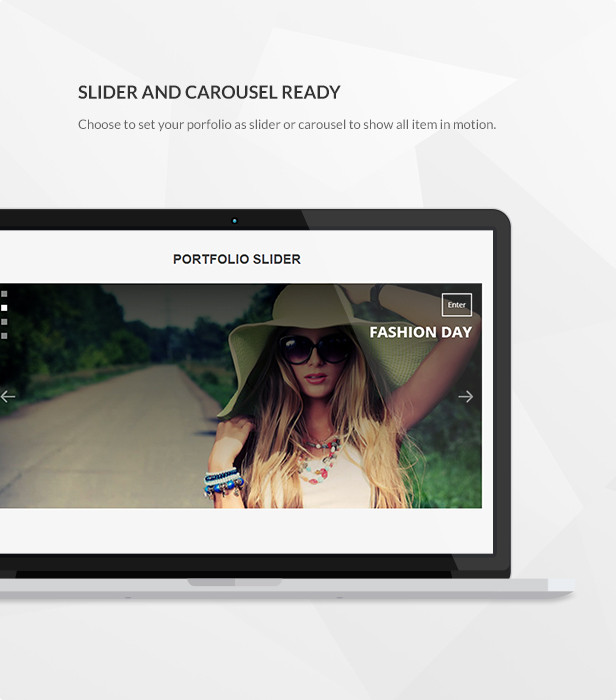 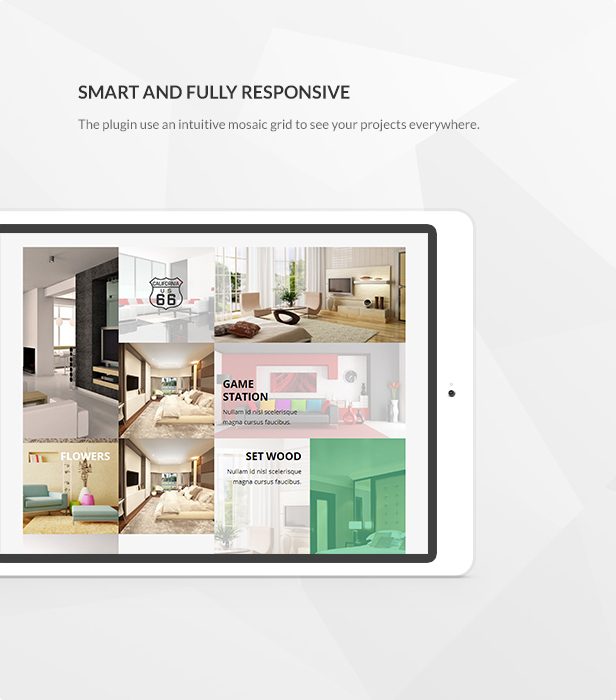 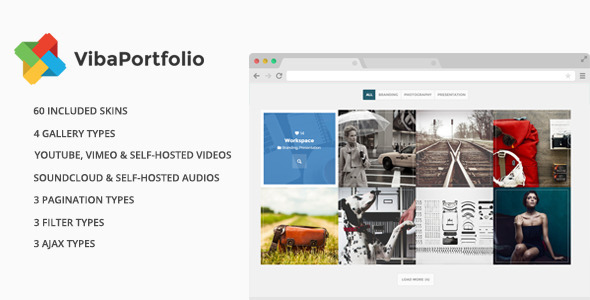 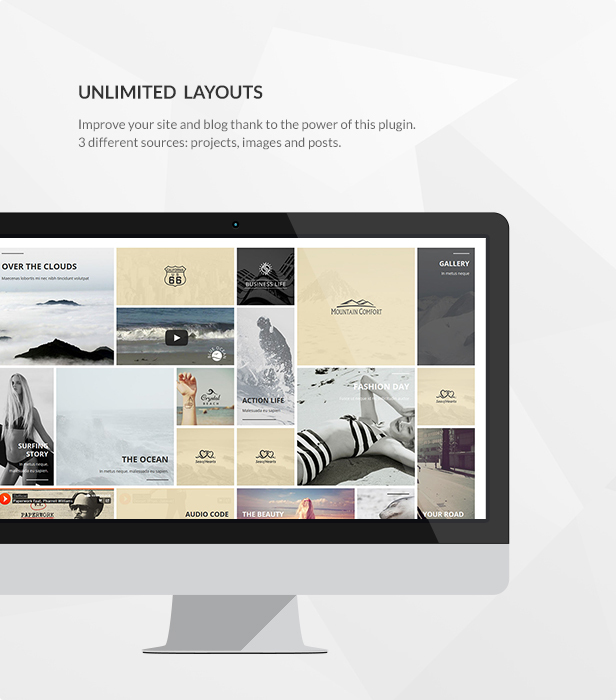 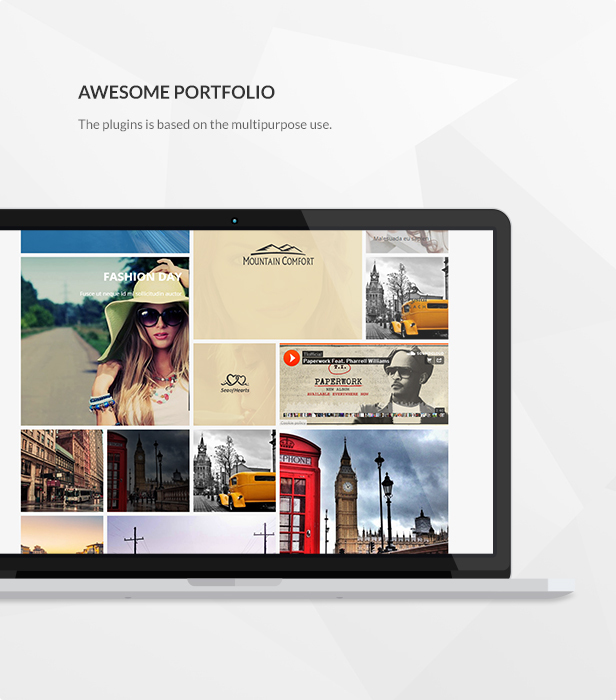 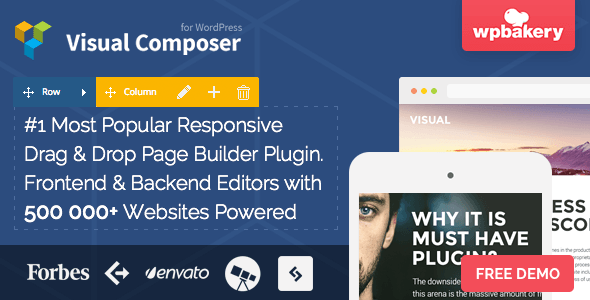 Create the coolest portfolios or “Pinterest like” websites with this plugin! 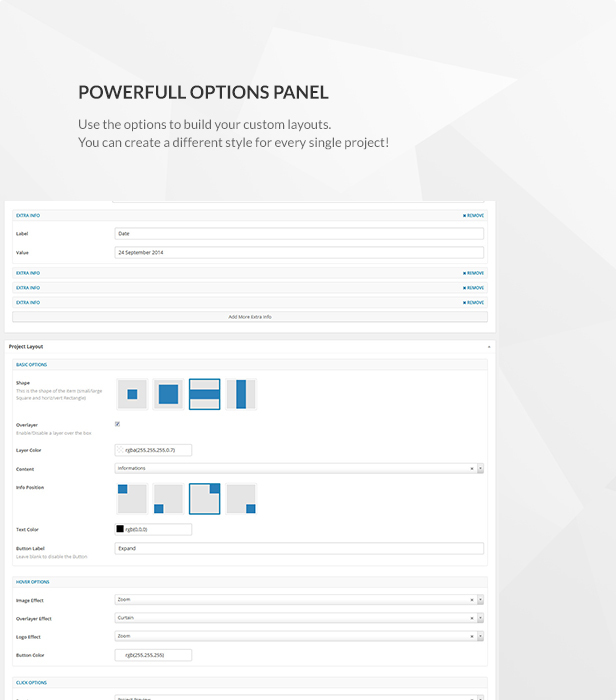 Need help to achive your set up or have questions? 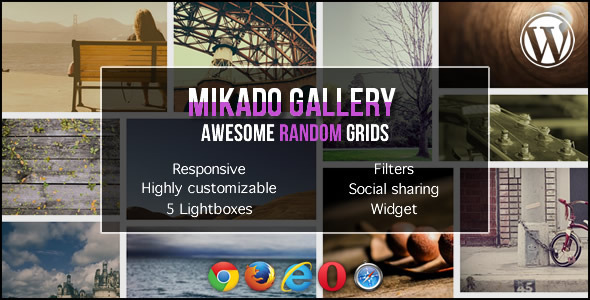 I’ll be happy to help! 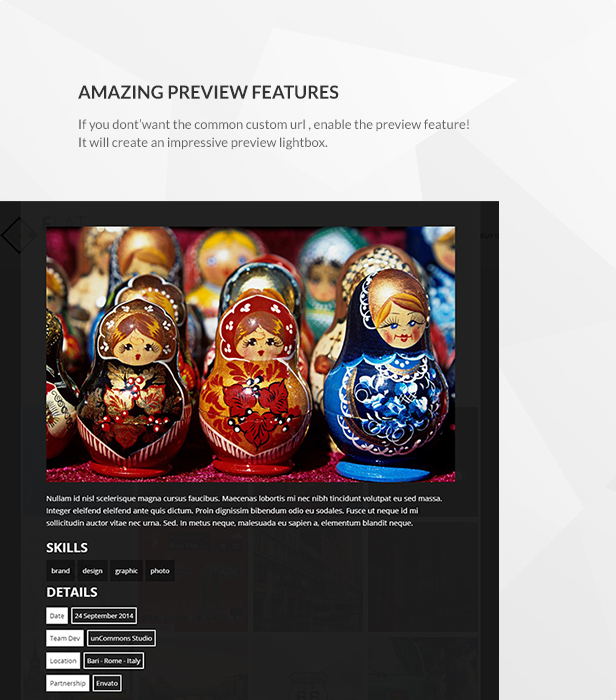 NEW: Image resize handled with WP Image Editor native API. 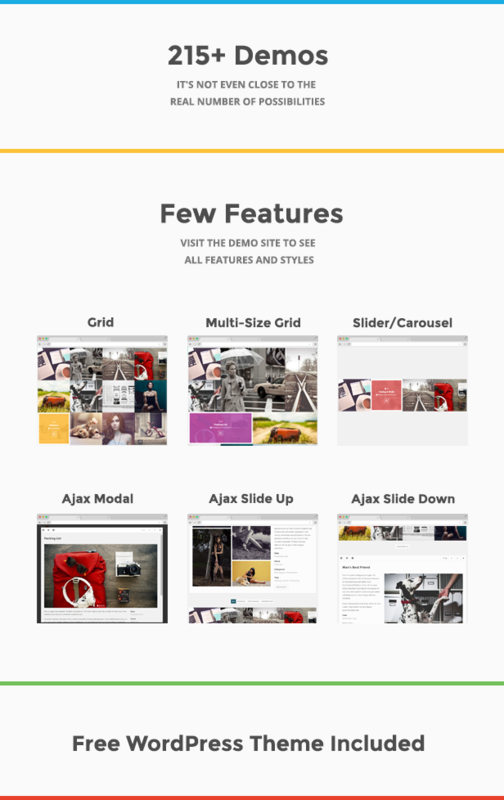 This entry was posted in Utilities and tagged ajax, archive, columns layout, custom post, grid, photography, Pinterest, portfolio, responsive grid, shortcode, wordpress grids on August 9, 2015 by Vera Jaman. 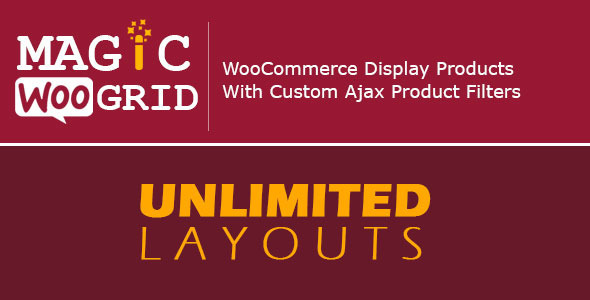 For advanced users plugin provides few filters to modify output. 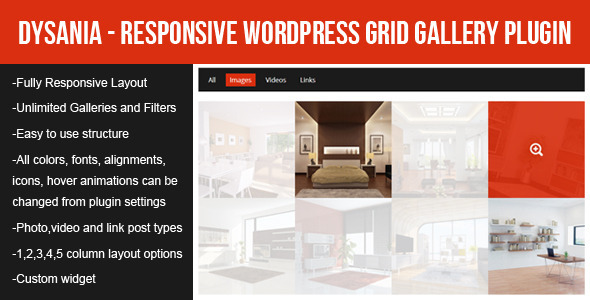 PHP code is well commented and structured to allow easy customization and modification. 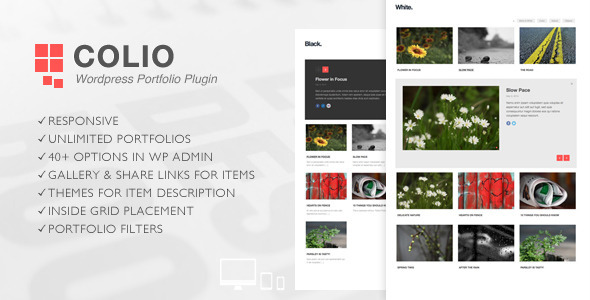 This entry was posted in Galleries and tagged black, colio, description, details, filterable, gallery, grid, masonry, photo, portfolio, responsive, showcase, text, white, wordpress on July 13, 2015 by Vera Jaman. 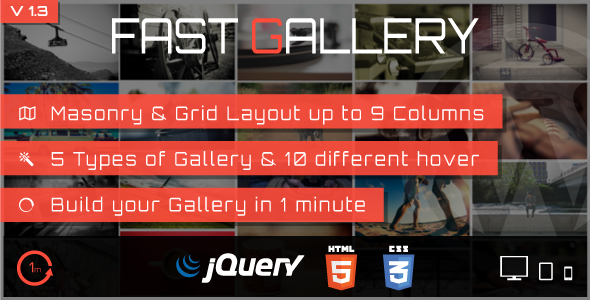 This entry was posted in Galleries and tagged column, creative, css3, fast, fluid, gallery, grid, html5, masonry, photobox, photography, plugin, prettyphoto, slideshow, wordpress on July 6, 2015 by Vera Jaman.